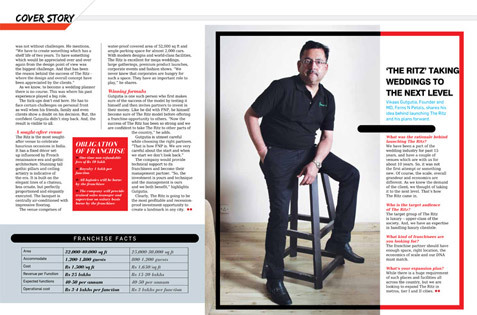 Elite Magazine India honours Vikaas Gutgutia by featuring him as one of the Delhi’s Finest Person in their Calendar 2018. 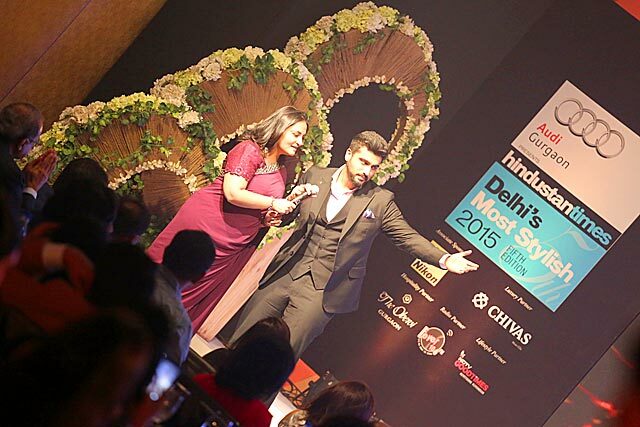 The Kundan takes great pride to be associated with Ravishing Beauty & Wellness Awards as a Venue Partner. 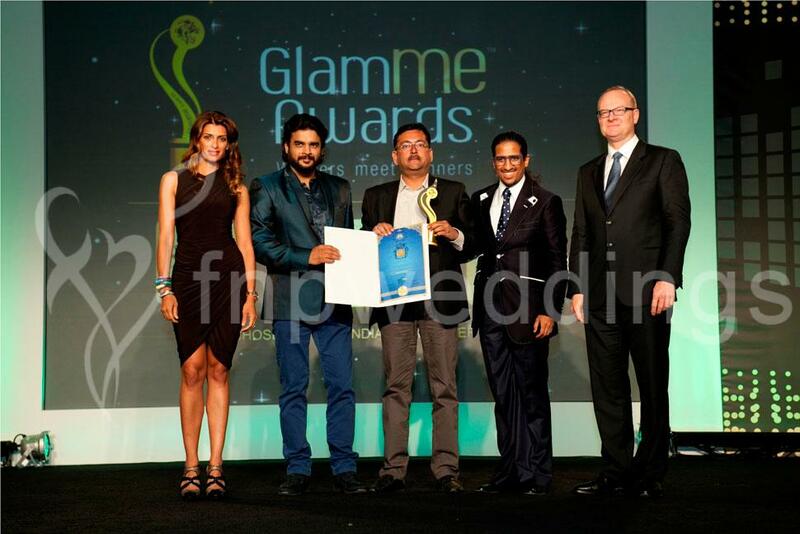 The Ritz wins Silver in Best Venue Category presented by EEMA. 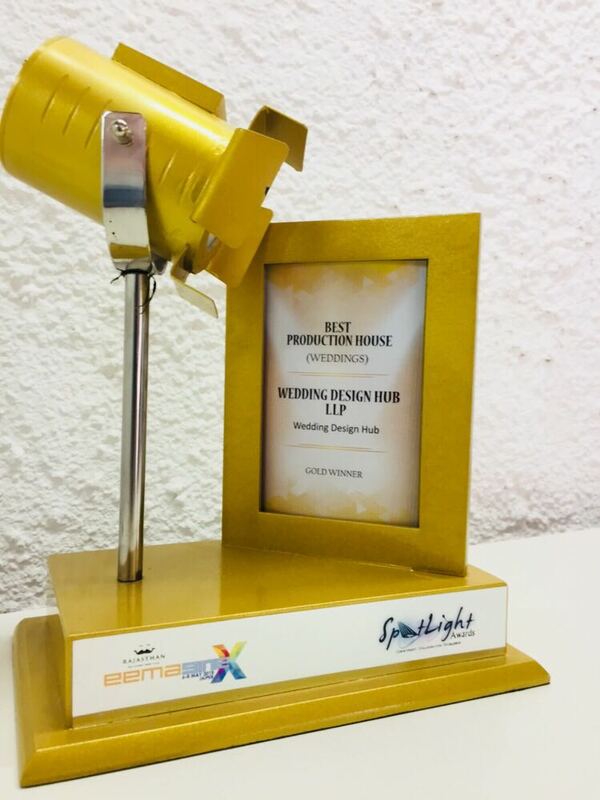 Mr Ashish Boobna, Director, FNP Weddings & Events proudly received the award in the gala evening held at Veda Farms, New Delhi. 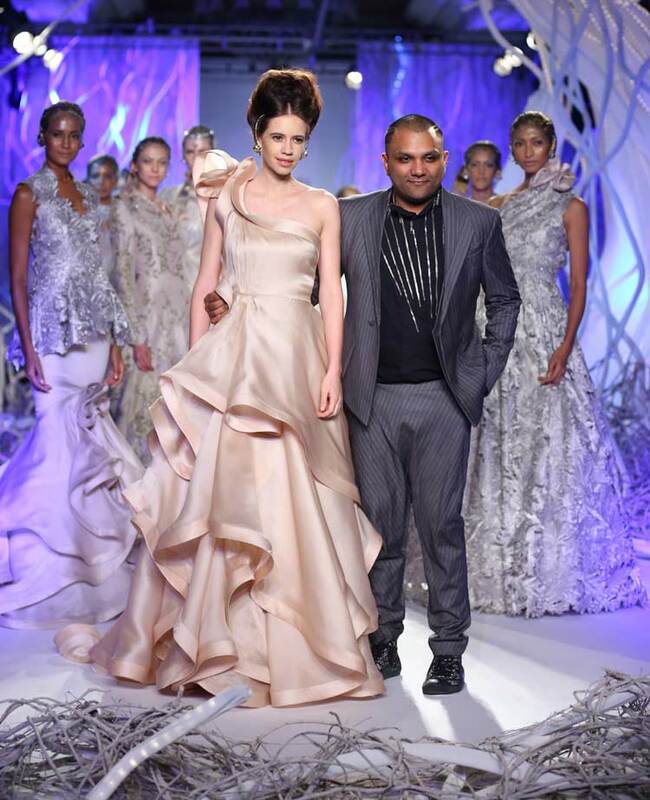 Vilasa is pleased to win ‘Exquisitely Designed Wedding Venue Award’ at the Ravishing Design Awards. 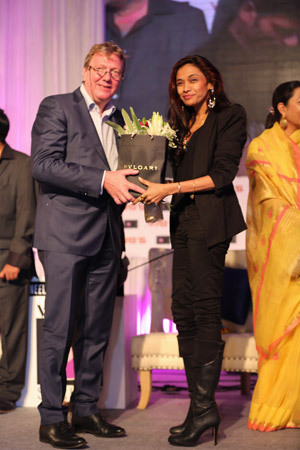 Mr. Rohan Chatterjee, Venue Manager has proudly received the award from actress Karisma Kapoor in New Delhi. 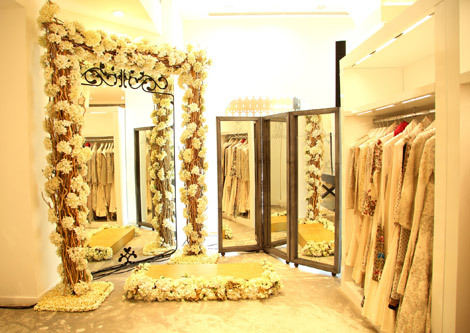 Ferns N Petals unveils UDMAN – India’s first wedding hotel at NH-8, New Delhi. 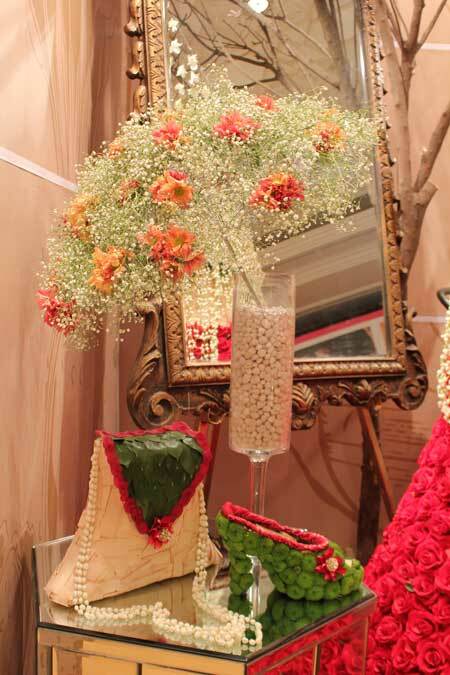 Its unique features and rich ambience make this venue the most affluent for celebrations. 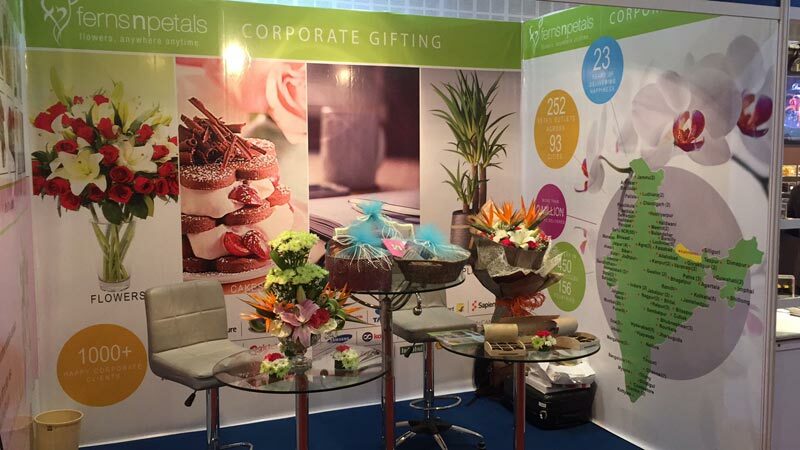 Ferns N Petals has participated in India’s biggest and premium corporate gifting exhibition – Giftex, held on July 28 – 31, 2017 at Nehru Centre, Worli, Mumbai. 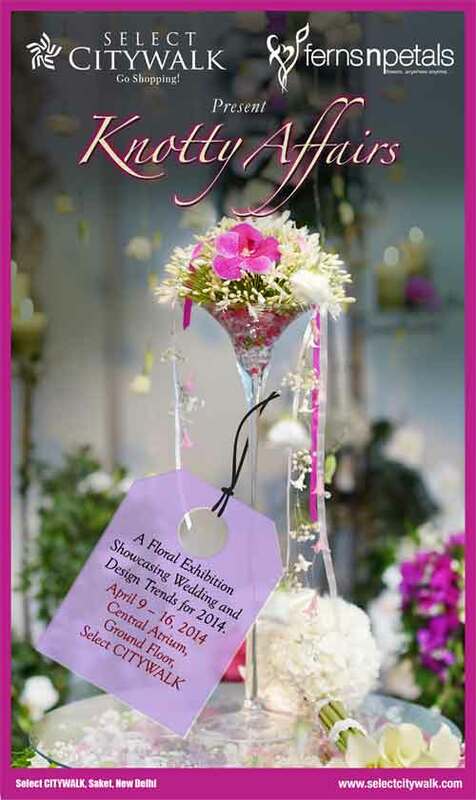 The event has garnered great success! 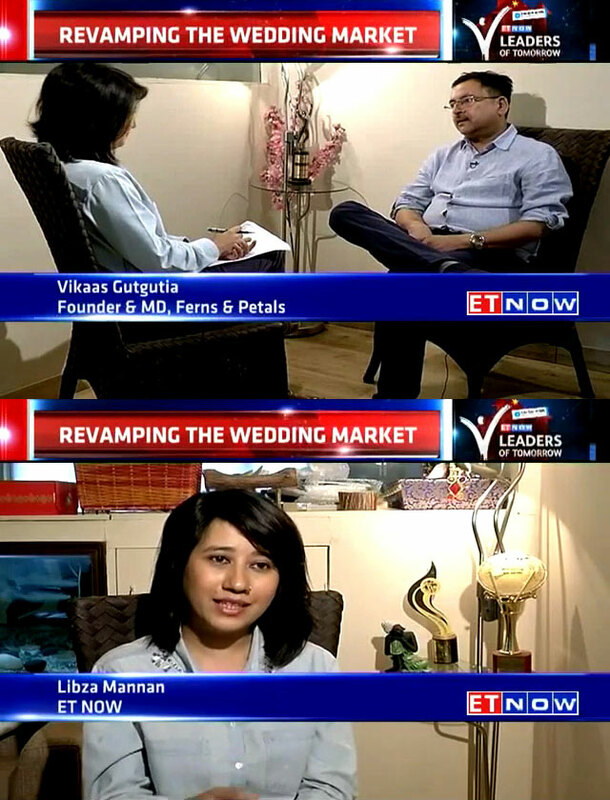 Anchor Libza Mannan Interviewing Mr. Vikaas Gutgutia, Founder & MD, Ferns N Petals at FNP Head office. 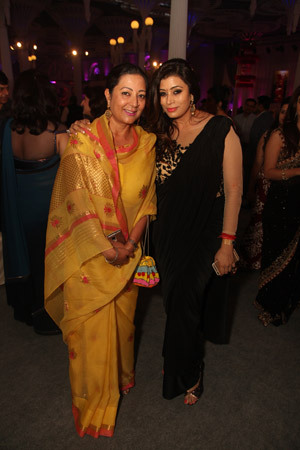 Anchor Pavleen Gujral Interviewing Ms. Lalita Raghav, Vice-President, FNP Weddings & Events at The Clock Tower, Gurgaon. 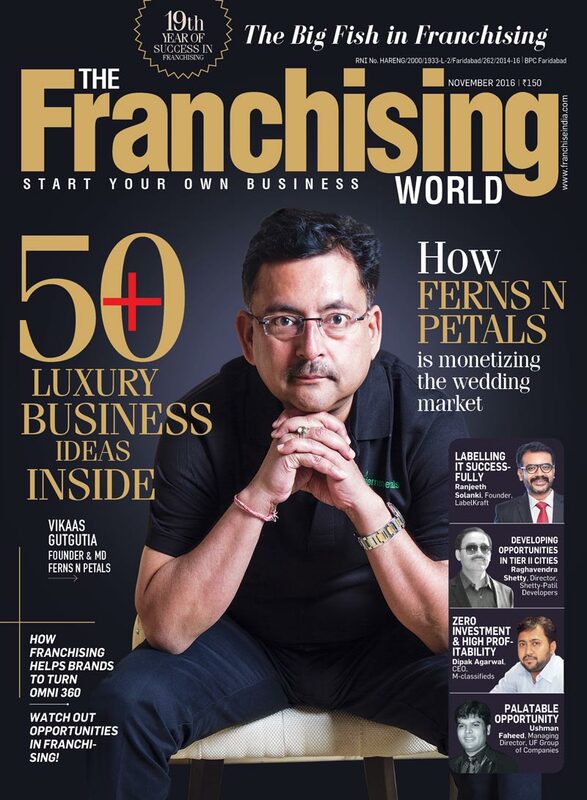 Starting the journey from a Florist to a complete Wedding Solution Providers, Ferns N Petals is now looking for right partners to expand franchise modal for one of its world class venue ‘The Ritz’ to cater ever growing wedding demand. 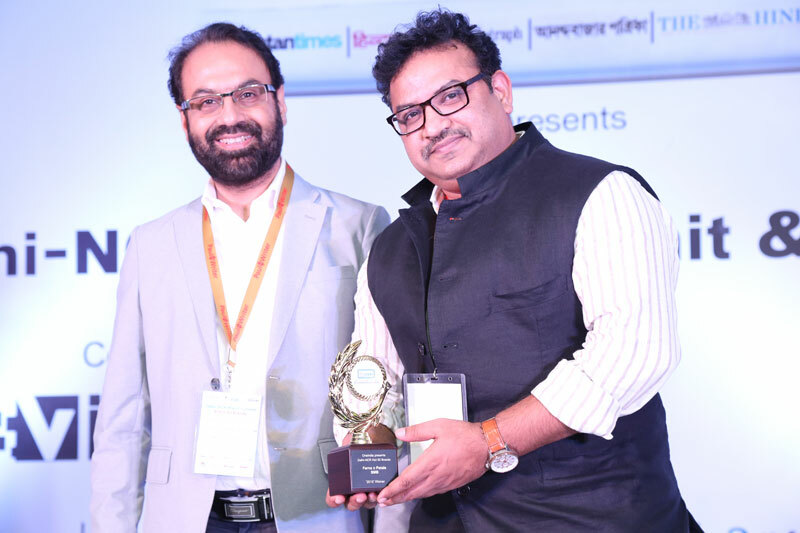 Ferns N Petals bags Business Leadership Award at International Franchise & Retail Show and Award 2016. 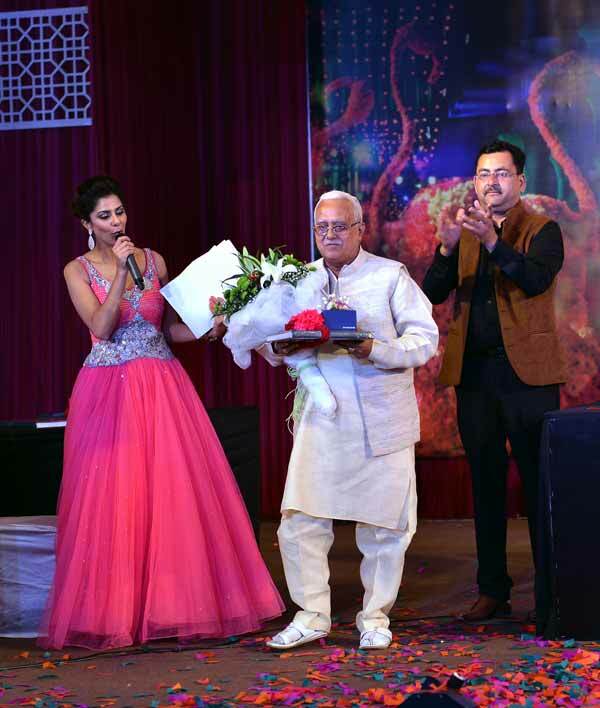 Mr Manorath Saraogi, AGM- Retail & Franchise, proudly received the award in the gala evening held at Hotel Lalit, New Delhi. 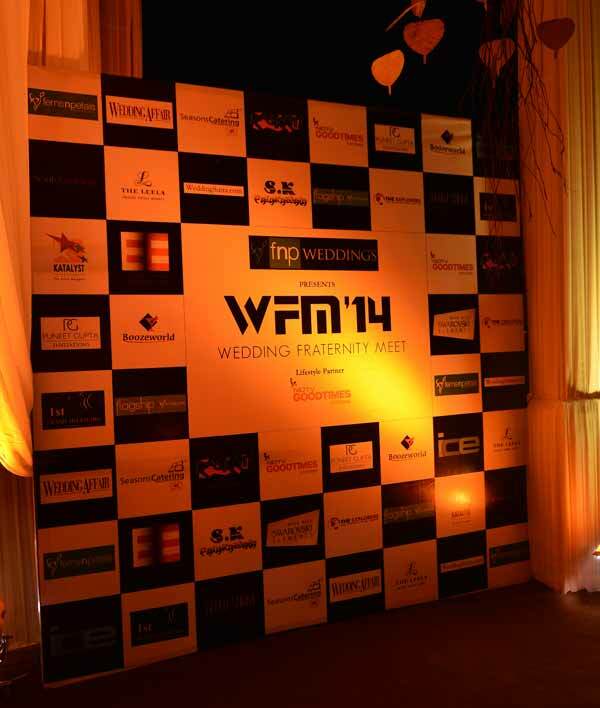 FNP Weddings successfully hosted the grand evening to celebrate fifth edition of Wedding Fraternity Meet (WFM) at The Ritz, Gurgaon. 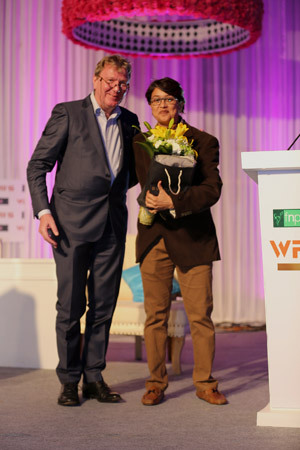 WOW Awards 2016: FNP Weddings wins Silver for its Decor/Ambient Design at this years WOW Awards function held at PullMan and Novotel Hotel, Delhi. 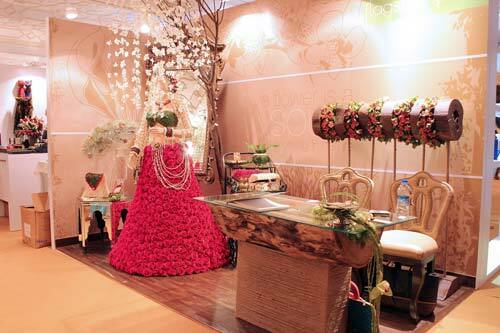 Wedding Design Hub, a concept that was crafted in July 2014, showcased a magnificent display of designs, layouts, wedding setups, designer props and accessories for wedding fraternity in the WDH Expo 2016, organised at Shagun Farms, New Delhi. 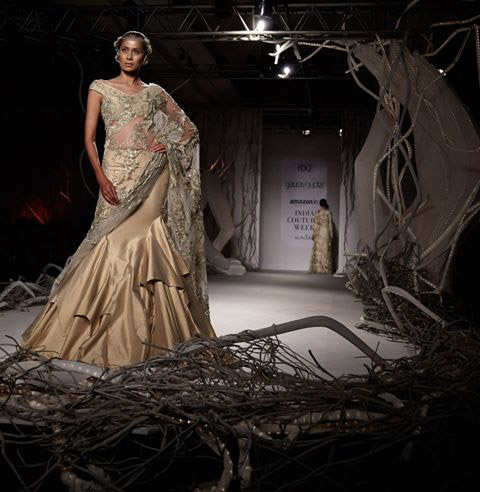 WDH was born with the insight of creating an ultramodern platform which could serve as one stop production house for wedding vendors. 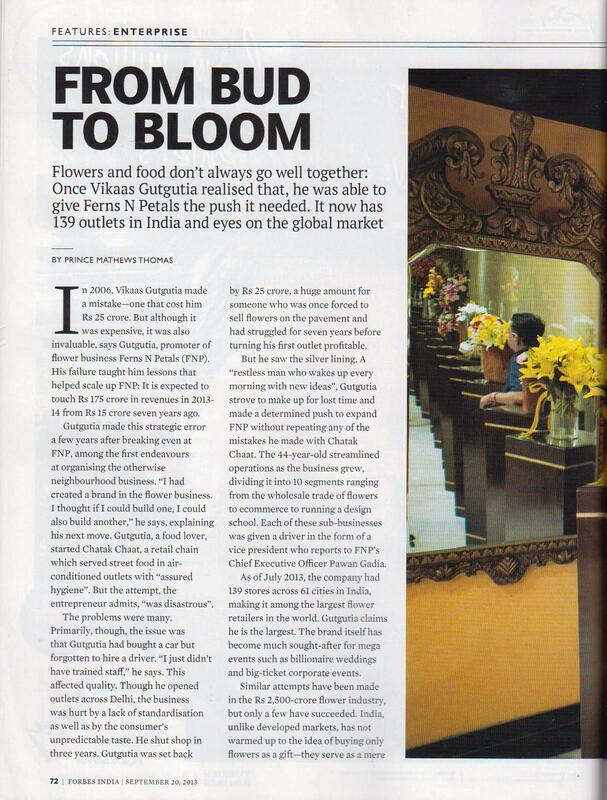 Speaking on the occasion, Mr Vikaas Gutgutia, Founder & Managing Director, Ferns N Petals said, “Being the oldest in the industry, it is another significant aspect of our business. 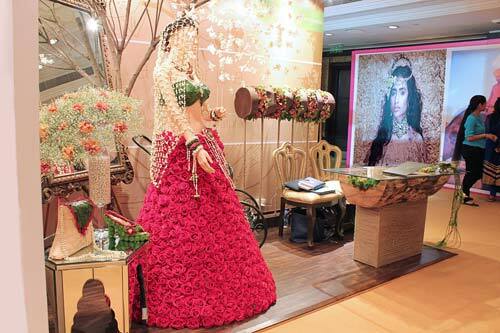 WDH Expo 2016, was a first-of-its-kind experiential platform for the wedding fraternity where they could buy or even book readymade décor solutions specially customized to showcase the upcoming trends. 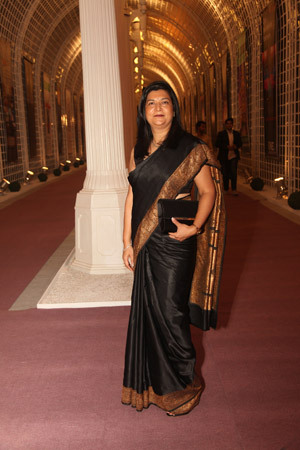 I am really delighted with the overwhelming response from the fellow patrons”. 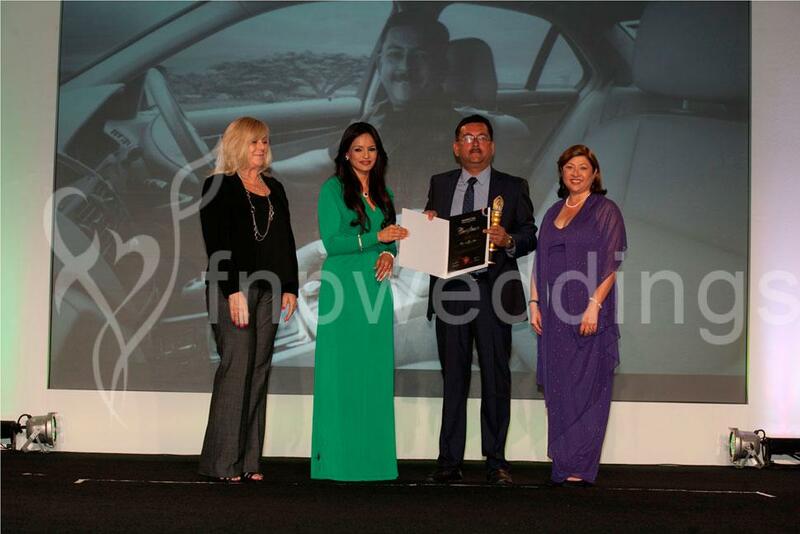 FNP Weddings is delighted to win the Floral Designer of the Year Award presented by EEMA. 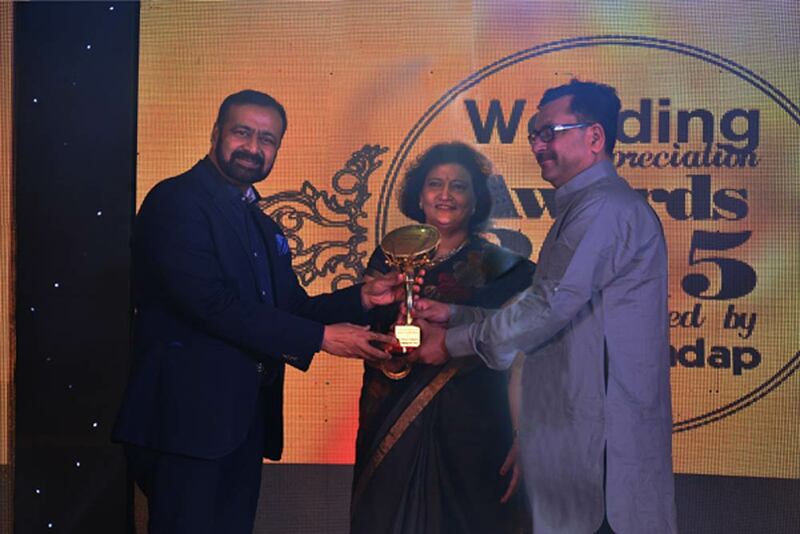 Ms Lalita Raghav, Vice-President, FNP Weddings & Events proudly received the award in the gala evening held at Veda Farms, New Delhi. 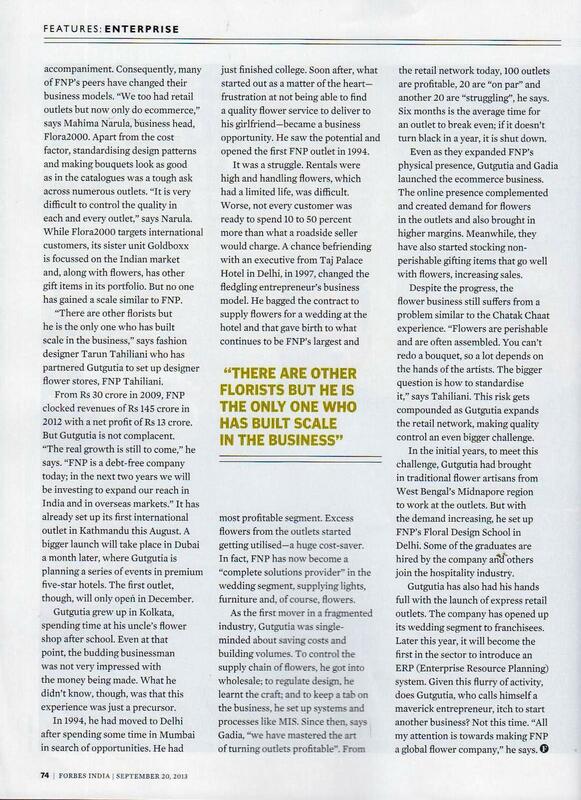 Ferns N Petals as Floral Partners, salutes Entrepreneurs! 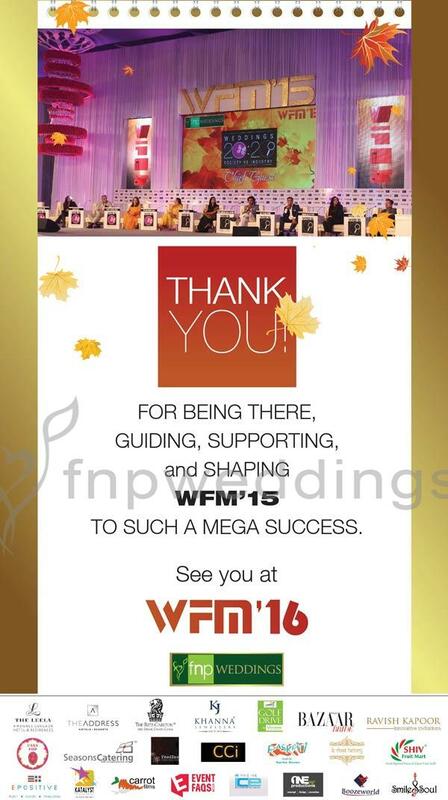 FNP is delighted to support The Times of India’s prestigious event- ‘Saluting The Spirit of Entrepreneurship’ organized on 26th March’16 in Kamani Auditorium, New Delhi. 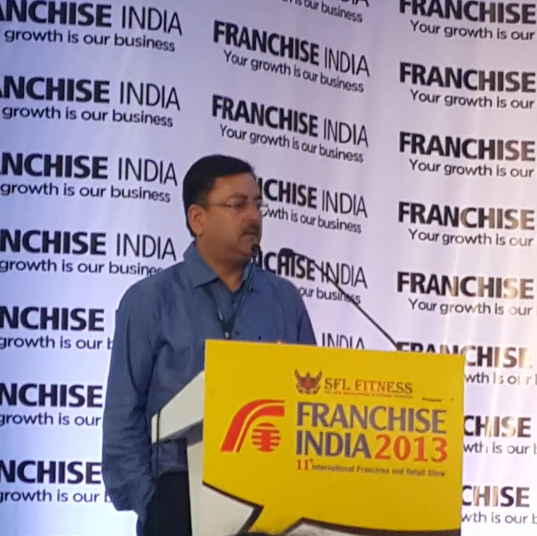 Mr. Pawan Gadia, CEO, Online and Retail, Ferns N Petals speaking about festive spends on rural markets at Delhi Haat. 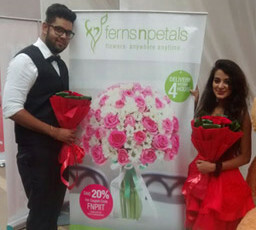 In the recent annual cultural festival of Indian Institute of Technology (IIT), Delhi, Ferns N Petals participated as the Floral & Gifting Partner. 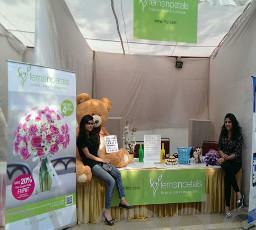 The E-commerce team had also set up its stall at the exhibition area. 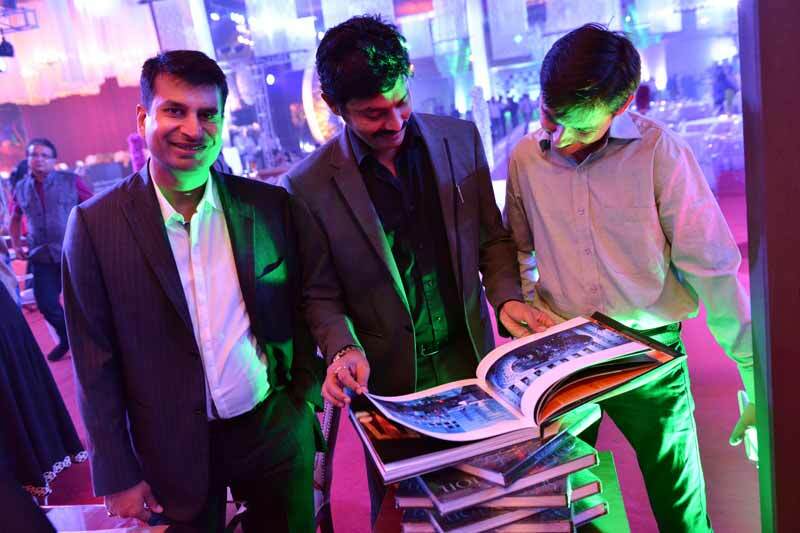 The four-day long event garnered huge response from the students. 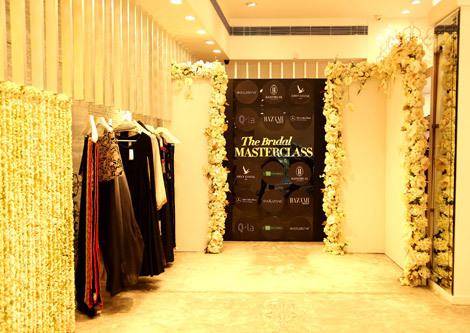 Décor by FNP Weddings at Harpers Bazaar Bride’s first ever “The Bridal MASTERCLASS” event. 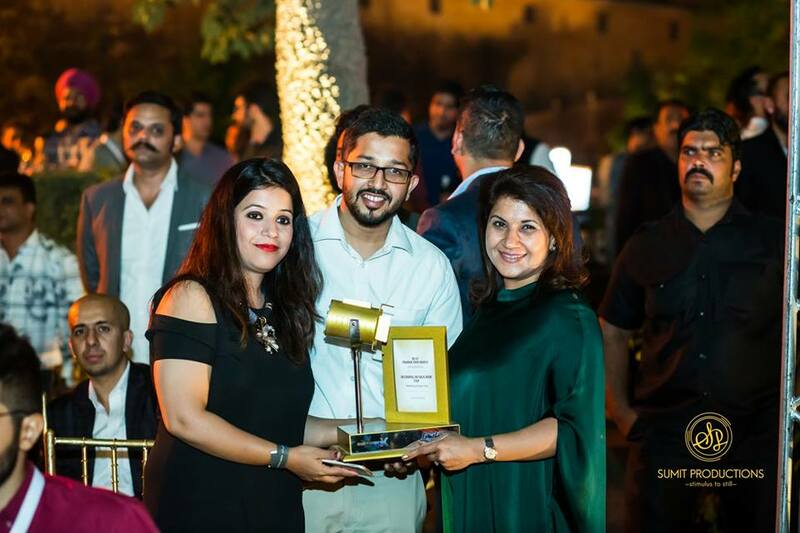 Ferns N Petals is delighted to win the Delhi NCR 50 Hot Brands Award presented by One India powered by Paul Writer and Co-hosted by Vizury. 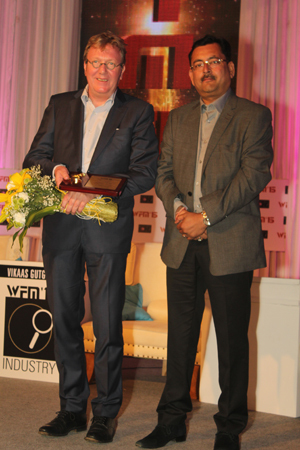 Mr Anil Sharma, Vice-President-Retail & Franchise proudly receives the award in the gala evening held at The Leela Ambience, Gurgaon. 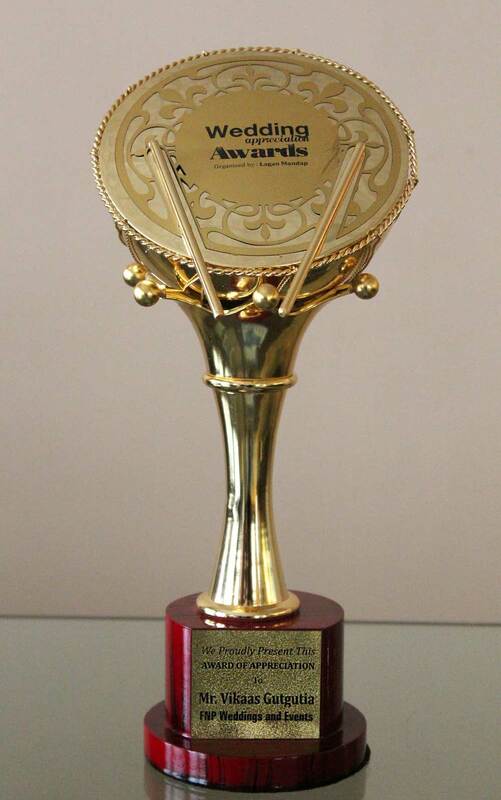 Mr Vikaas Gutgutia, Founder & MD, Ferns N Petals has been honoured with an Appreciation Award for FNP Weddings & Events in recently held Lagan Mandap Awards, Jaipur. 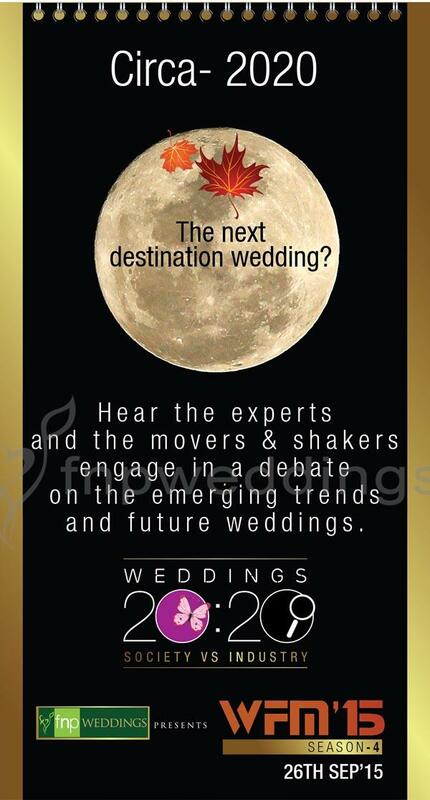 Hear the experts and the movers & shakers engage in a debate on the emerging trends and future weddings. 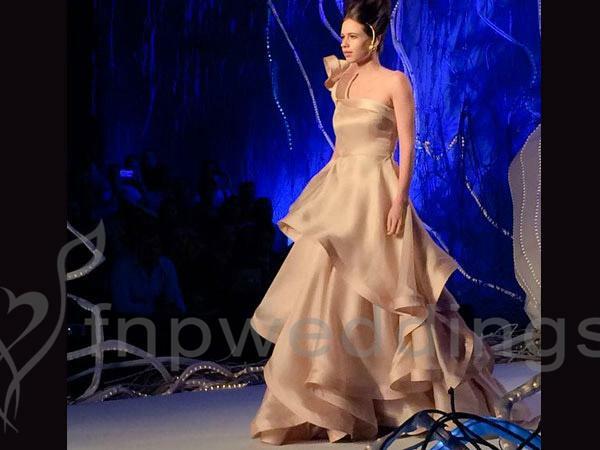 FNP Weddings created an enchanted forest on the ramp for Gaurav Gupta’s fashion show at the recently held Amazon India Couture Week 2015. 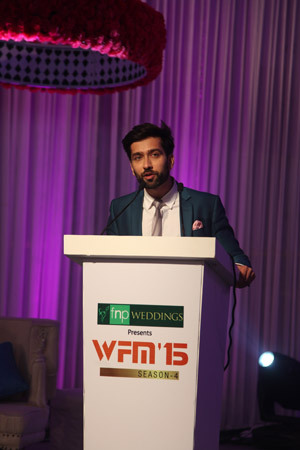 Mr Vikaas Gutgutia, Founder & MD, Ferns N Petals discussing ‘New Trends in Décor at Weddings/Social Events’ in the panel discussion in WOW Awards and Convention 2015 along with the other speakers- Mr Rohit Bal, Celebrity Fashion Designer, Mr Neelabh Kapoor, Director-Experiential Weddings, Ms Gayatri Sekhri, Creative Head-Pomegranate, Farid Khan, Director- Wedniskha and Elie Berchan- Elie Berchan Wedding and Events Creation. 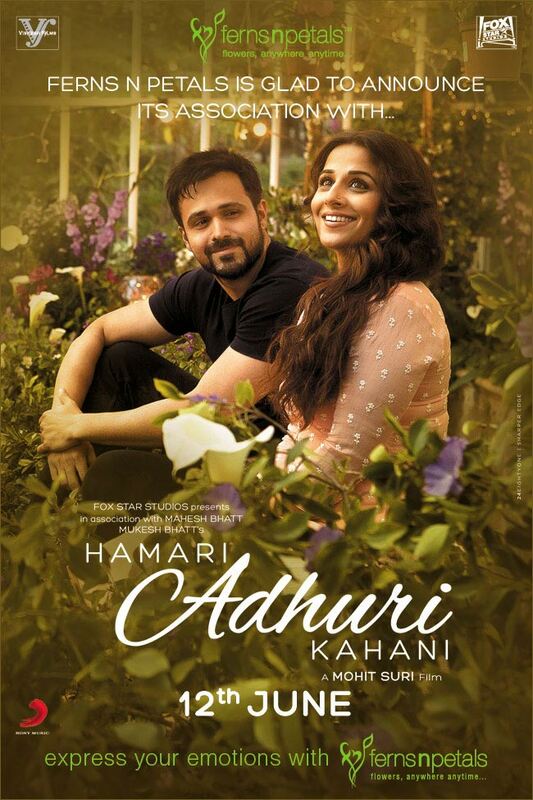 Ferns N Petals is delighted to be associated with Humari Adhuri Kahani starring Vidya Balan and Emraan Hashmi, Directed by Mohit Suri. 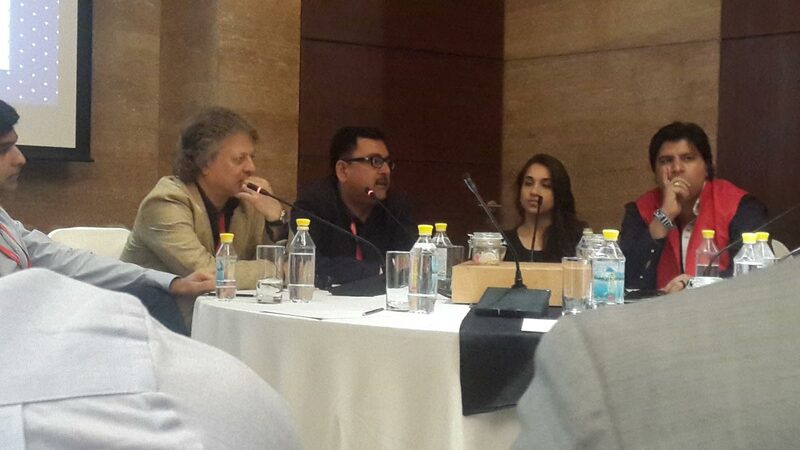 Our brand will be the essence of the film and the love story between the leading stars revolves around this. 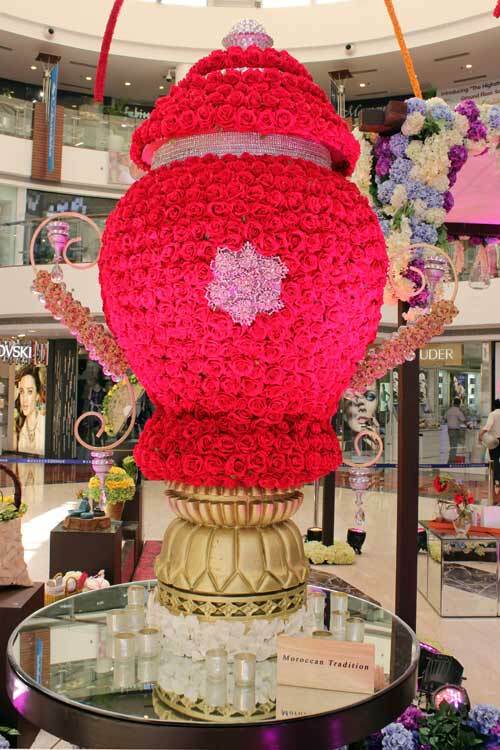 Recently, Delhi’s power brigade witnessed a breath-taking decor by FNP Floral Touch at the Hindustan Times Delhi’s Most Stylish 2015 event. 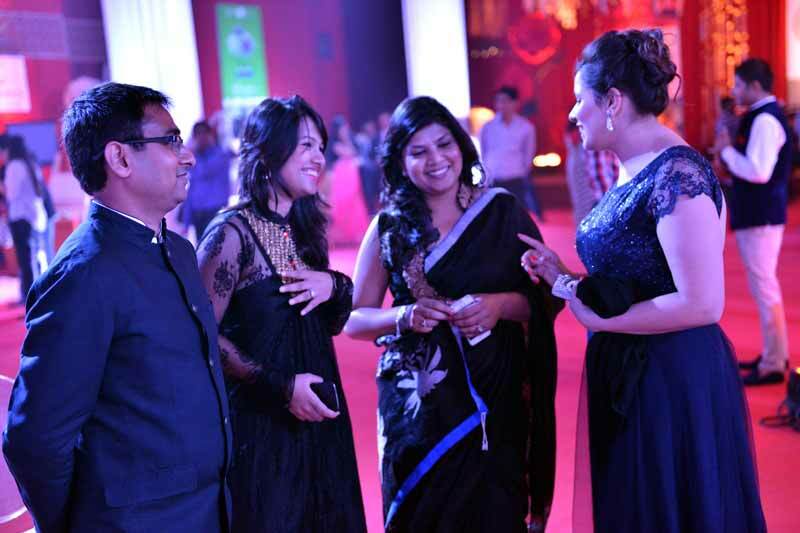 Ferns N Petals introduces Ambience Golf Drive– A Luxurious Wedding Venue in the heart of Gurgaon. 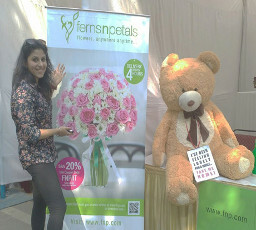 FNP Gardens (A unit of Ferns N Petals Pvt. 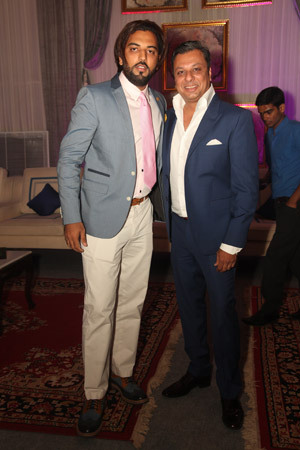 Ltd.), comprises of four wedding venues in the prime locations of Delhi & NCR – Ambience Golf Drive, The Kundan at Kapashera, Shagun Farms at Bandh Road and Brij Greens at Chattarpur. 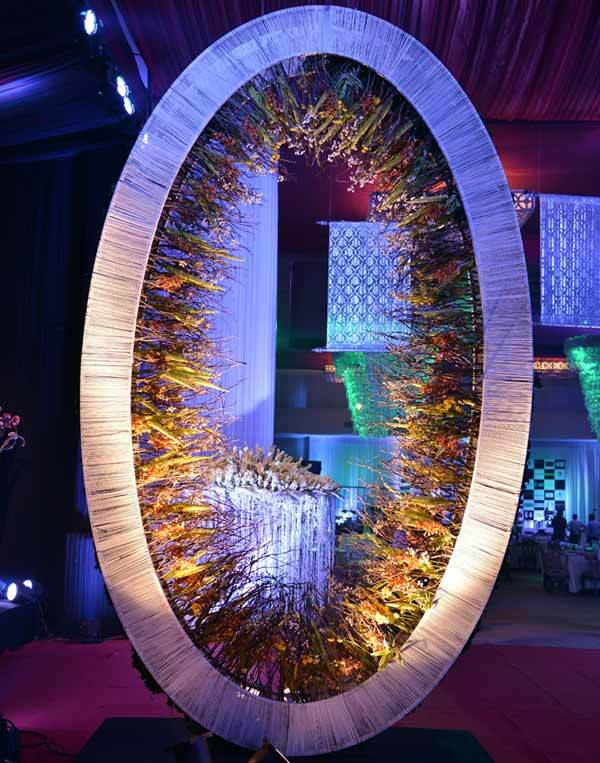 These venues are known for its aesthetically designed spaces, understated elegance, excellent hospitality services and best locations. With stunning décor and a convenient approach, these luxury wedding farmhouses serve as the perfect venue to host your big day. 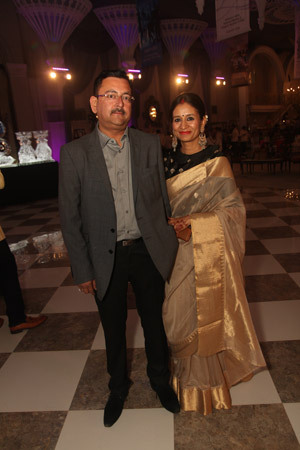 Ferns N Petals recently hosted an inaugural party in celebration of its newly acquired office premise. 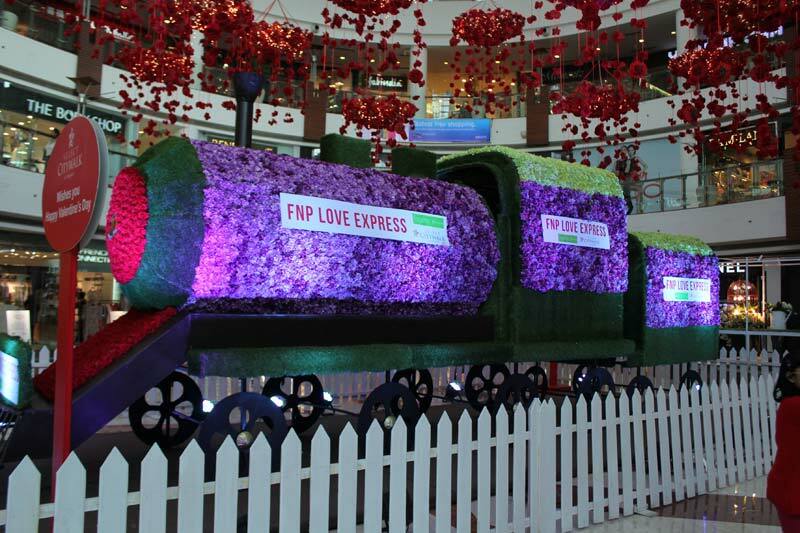 On the eve of Valentine’s Day, actress Neha Dhupia and Mr Vikaas Gutgutia, Founder & MD, Ferns N Petals unveils Love Express- a paradise on wheels at Select CITYWALK Mall, Delhi. 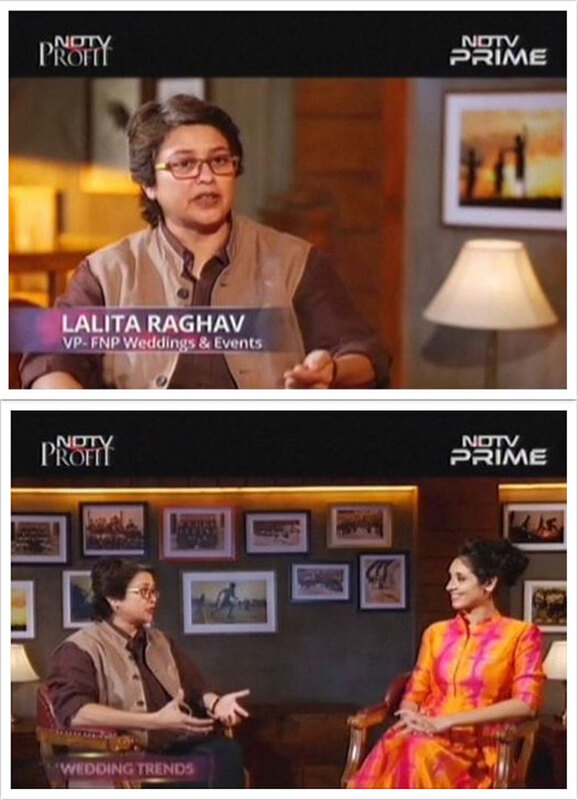 NDTV Good Times, India’s most celebrated lifestyle channel is going to telecast an entire episode on WFM 2014 scheduled on the 30th September, 2014 at 7.30 pm. 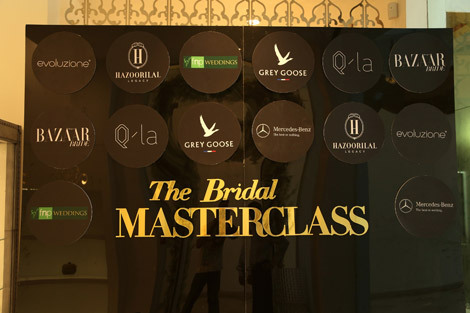 Don’t miss the chance to understand the perspectives of the Wedding Industry geniuses like JJ Valaya,Celebrity Fashion designer; Araik Galstyan, International Floral Designer; Sumant Jayakrishnan, Reputed Wedding Designer; Michel Koopman, GM, The Leela, Gurgaon; Nitin Arora, Entertainment Expert and Vikaas Gutgutia, Founder & MD, Ferns N Petals Pvt. 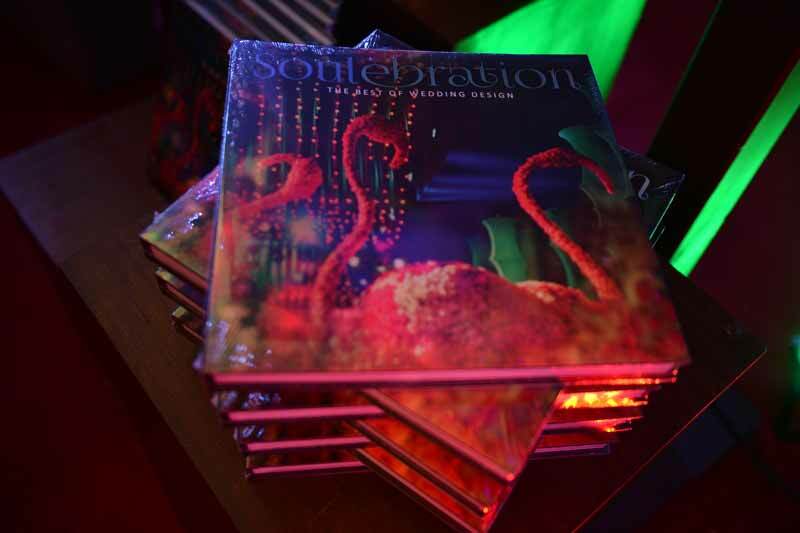 Ltd. His Highness Shriji Arvind Singh Mewar of Udaipur, 76th Custodian of the House of Mewar has unveiled Soulebration- the first ever coffee table book on wedding designs in India to celebrate 20 glorious years of the brand’s existence. 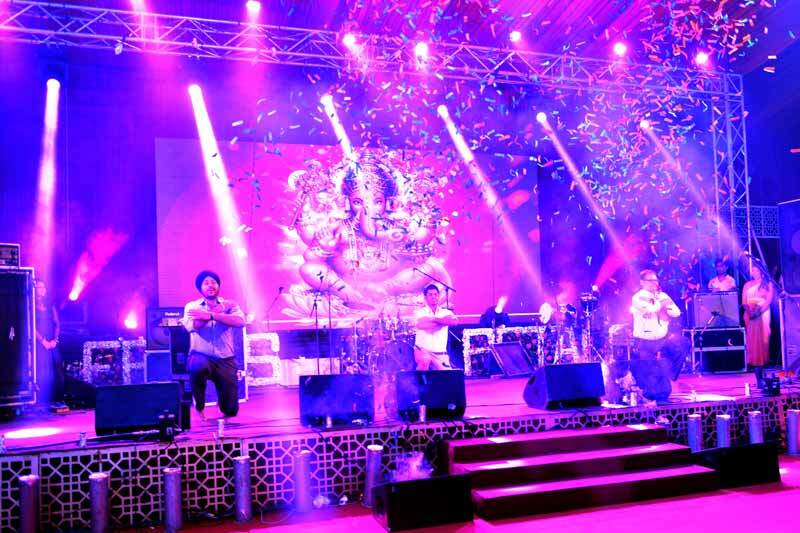 The entertainment of the show was kept abreast by Sanam Band. 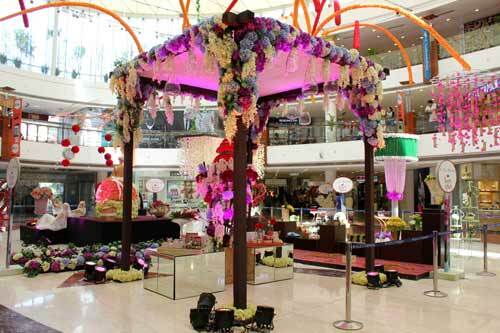 Ferns N Petals has organised Wedding Fraternity Meet 2014 on 12th September, 2014 in Delhi. 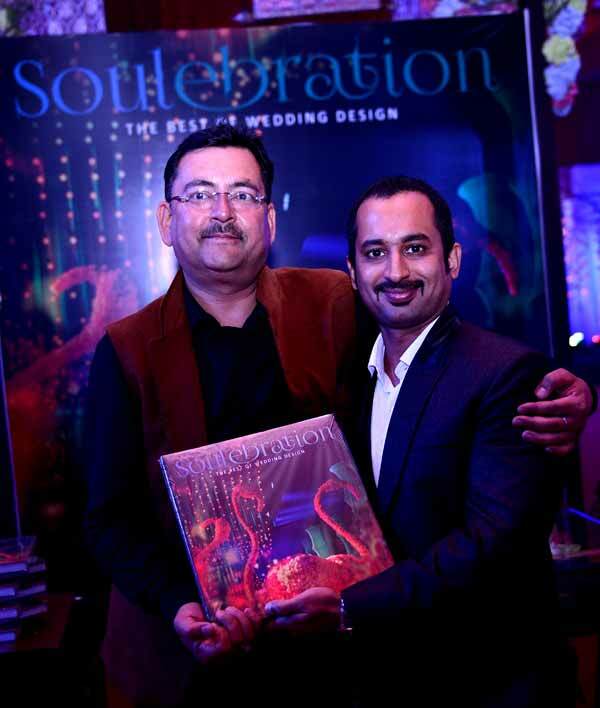 At the event, His Highness Shriji Arvind Singhji Mewar of Udaipur, 76th Custodian of the House of Mewar has unveiled Soulebrations– the first ever coffee table book on wedding designs in India to celebrate 20 glorious years of the brand’s existence. 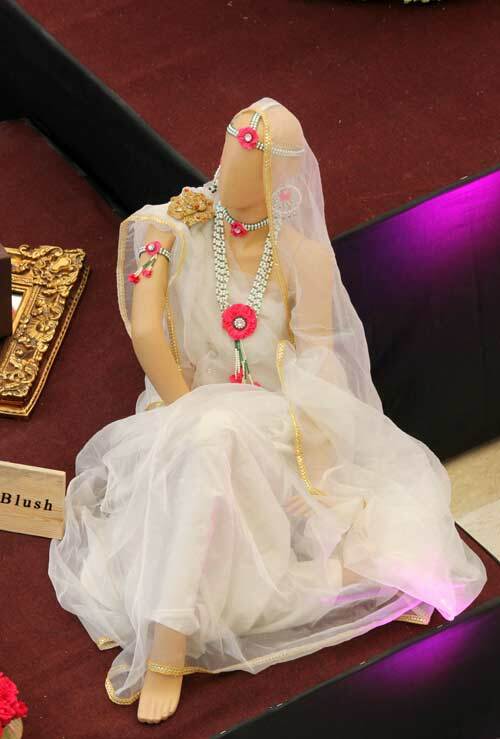 It witnessed the presence of over 500 professionals from different wedding genres- wedding planners, designers, artists, caterers, photographers, floral experts, luxury car-rental services, hoteliers etc. 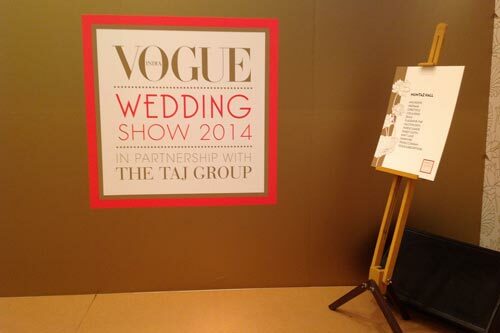 The Vogue Wedding Show in partnership with the Taj Group, was a 3-day one-of-its-kind wedding exhibition that showcased the best, latest and most exclusive services in the bridal world. 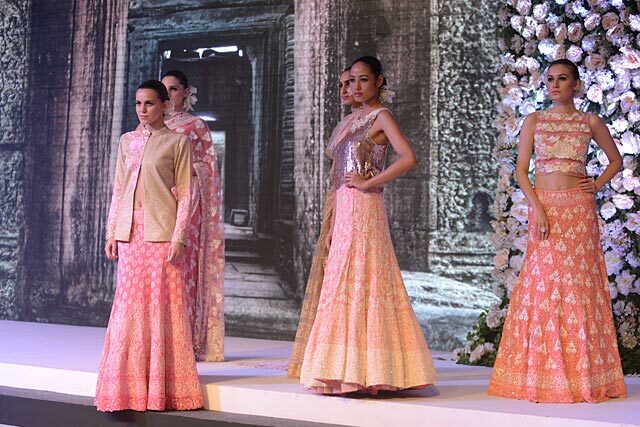 The show held on August 1- 3, 2014 at the Taj Palace, New Delhi. 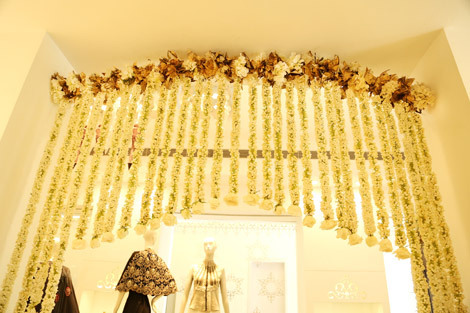 The Flagship Store by Ferns N Petals has also participated in the most exclusive luxury wedding show. 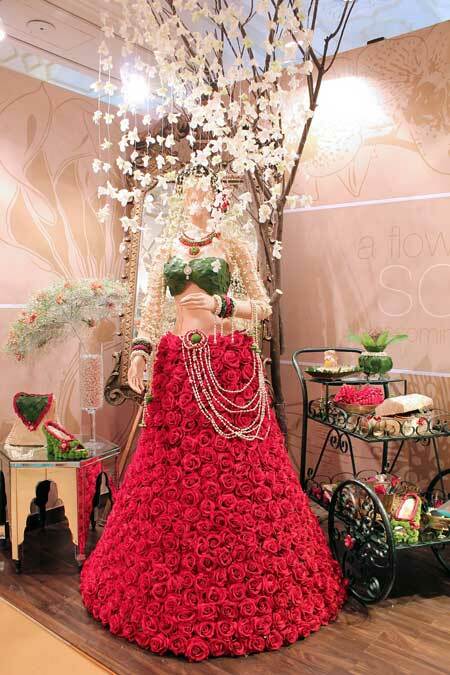 Ferns N Petals celebrated its 20th anniversary in association with Select CITIWALK!! 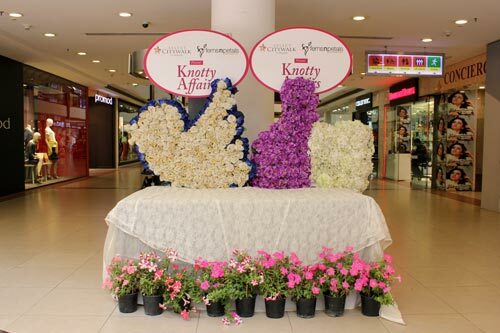 Ferns N Petals organized Knotty Affairs, a first of its kind flower show, to celebrate 20 years of their glory in association with Select CITIWALK, Saket from 9th April to 16th April’ 2014. 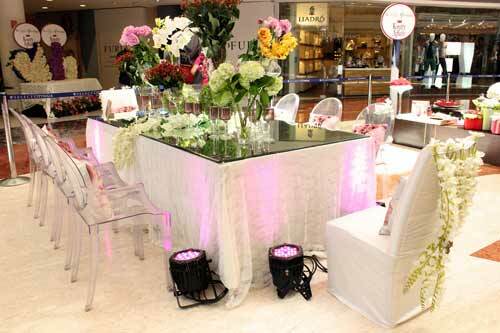 The show was a blend of uniquely glamorous and exclusively charismatic wedding décor and design trends for 2014. 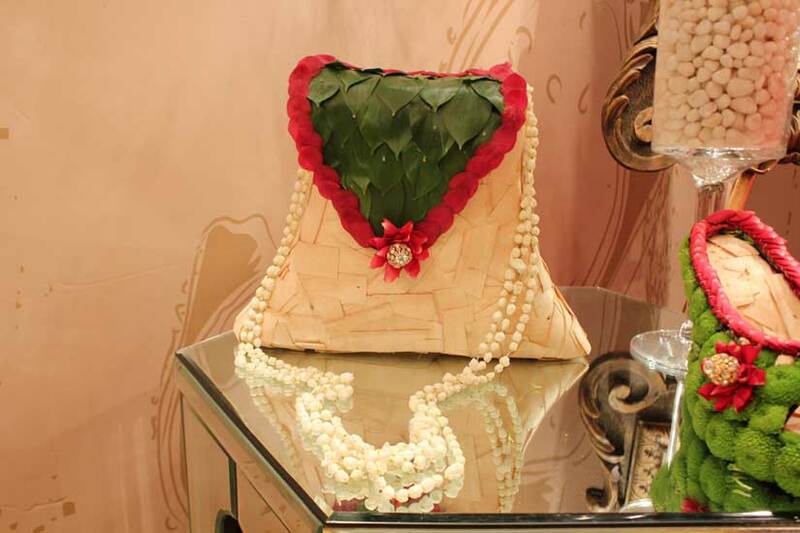 With the successful floral show, Ferns N Petals met the customers’ expectations and added another feather to its hat. 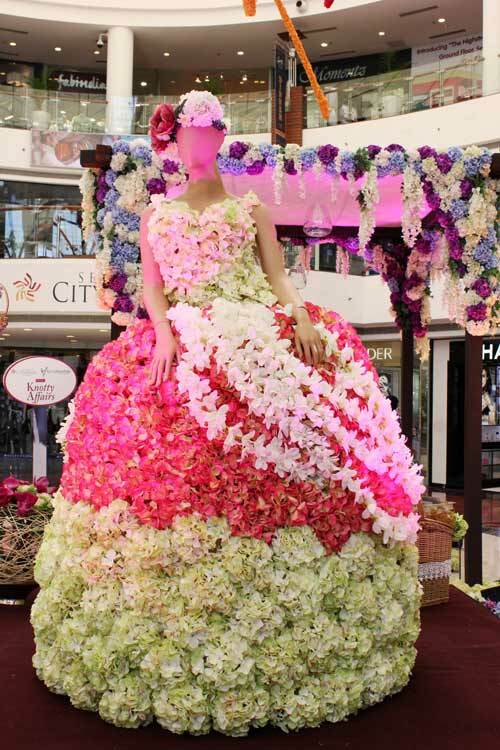 This April, Ferns N Petals is organizing a floral show in association with Select City Walk Mall to mark the onset of spring and celebrate the beauty of flowers. 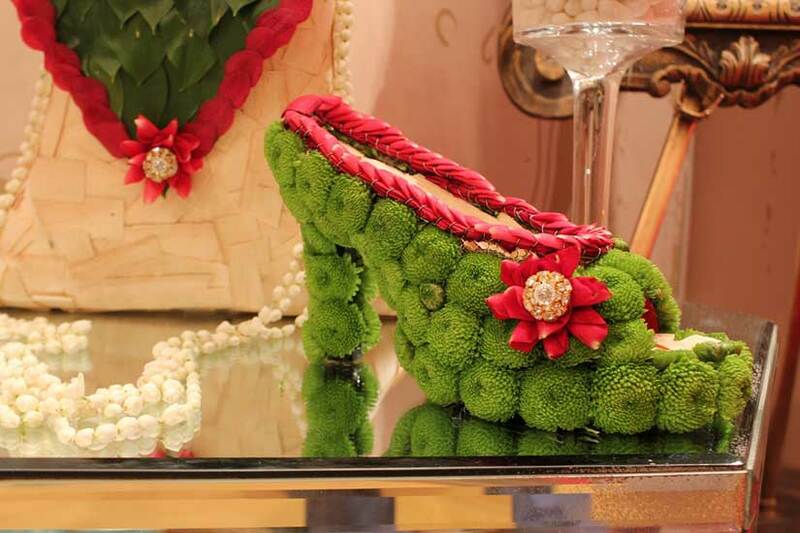 There will be extravagant creations of floral installations and unique products on display. 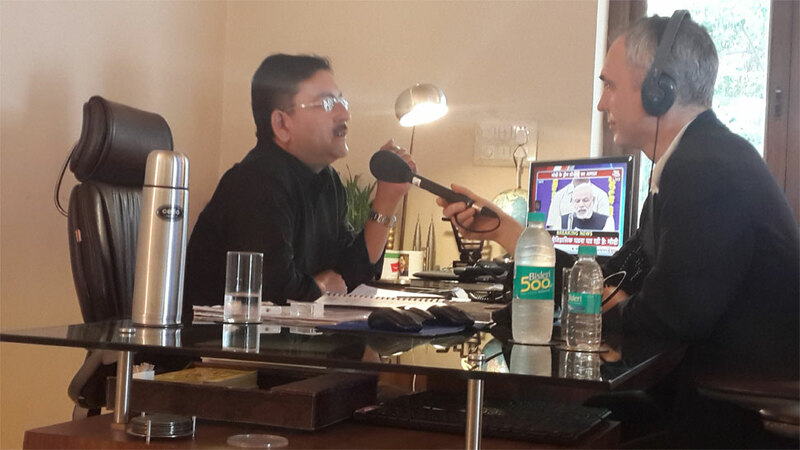 We are extremely delighted to announce the completion of 20 glorious years of existence. 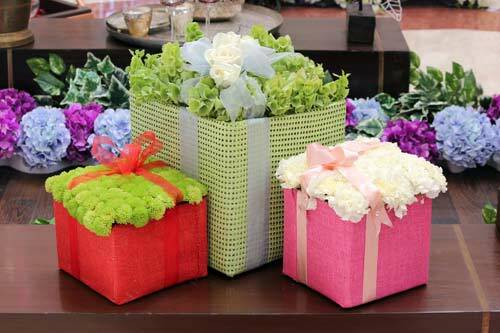 We would continue to deliver smiles and strive for utmost commitment towards our devoted customers. 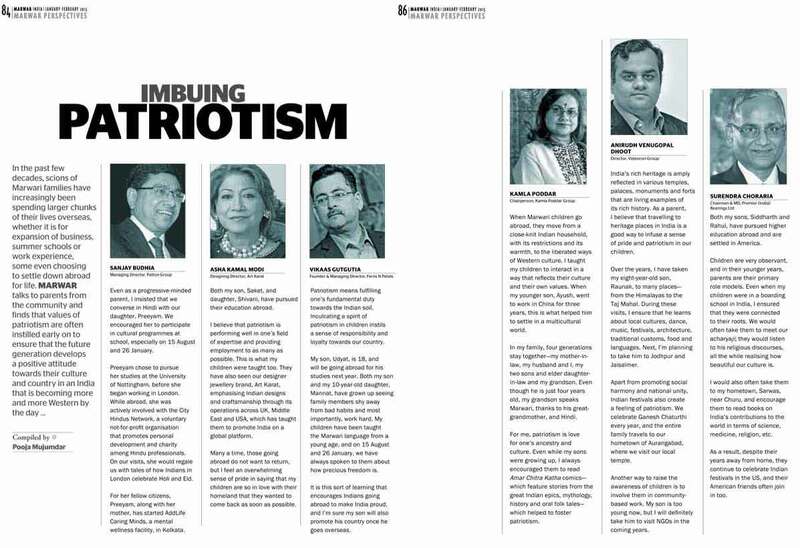 The ‘Wanderlust’ section of Corporate Dossier supplement is a leisure read on the travel history of top notch Industrialists, Managing Directors and CEOs of reputed companies. 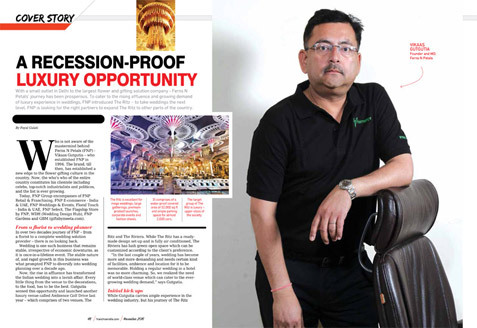 Mr Vikaas Gutgutia , Founder & MD of Ferns N Petals Pvt Ltd is covered in its latest edition with the picture with his wife and children enjoying their vacation in Los Angeles. 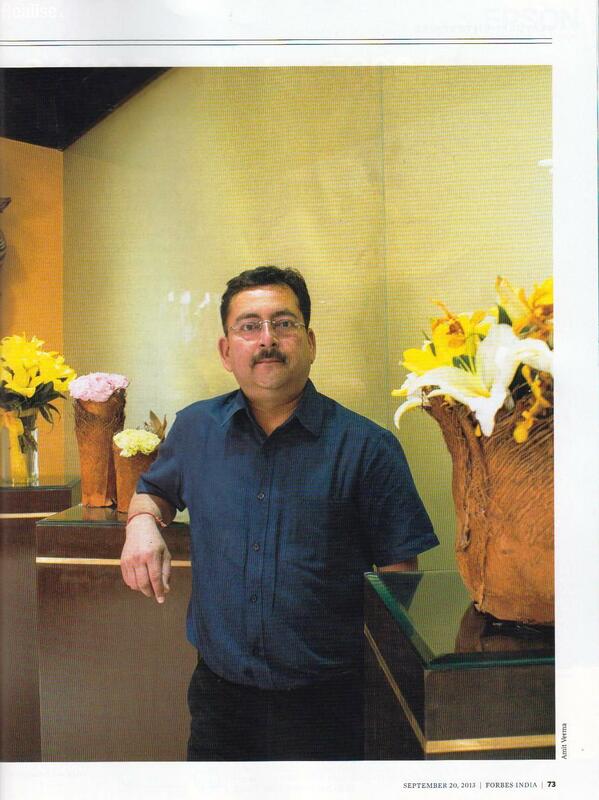 Mr Vikaas Gutgutia has always been an epitome of encouragement and entrepreneurship. 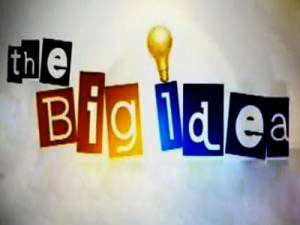 Watch his interesting story of rise and fall as he narrates his ‘School of Struggle’ in the upcoming episode of The Big Idea of Zee Business to be telecasted on 26th Oct at 6.30pm and 2pm on 27th Oct 2013.